Twice the fun! 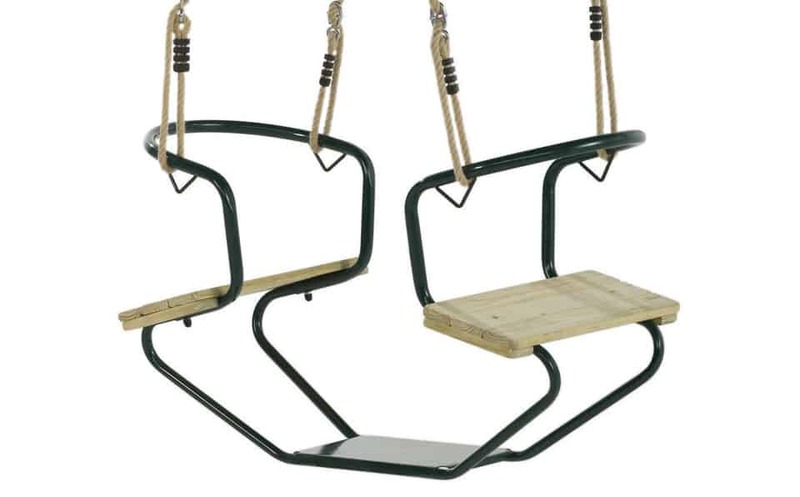 This duo metal swing with wooden seats is great for young children. 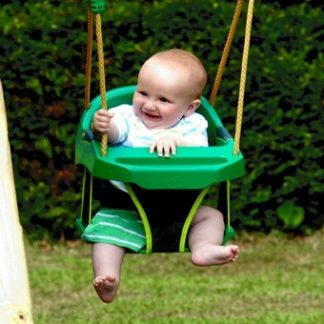 It allows two children to sit face to face whilst they swing. The duo metal swing with wooden seats comes with polyhemp rope and will fit any swing and adapt to fit trees. 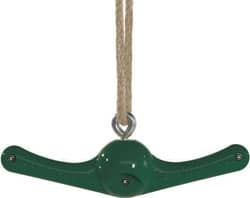 Children can swing standing up or sitting down. 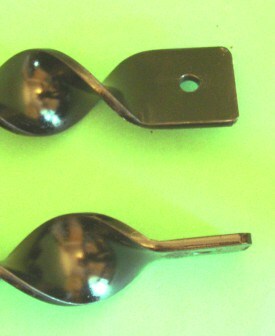 They can also get in and out by themselves.